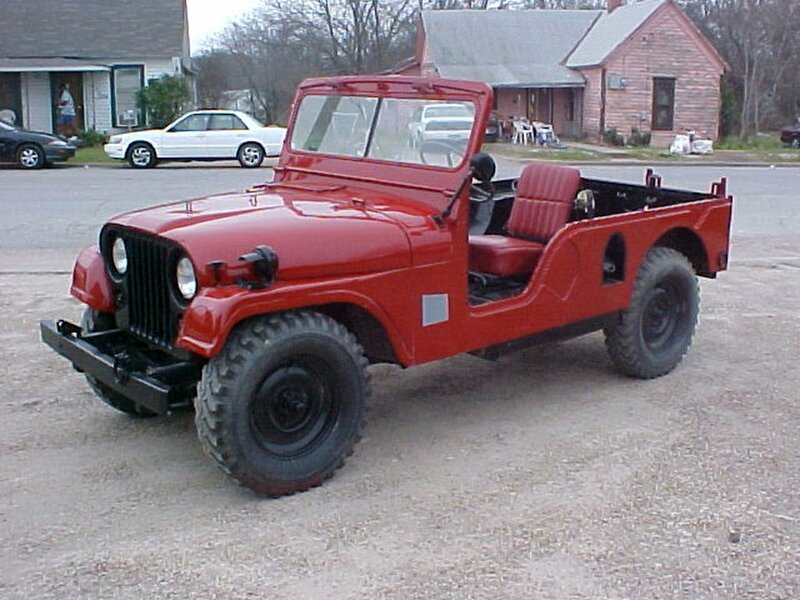 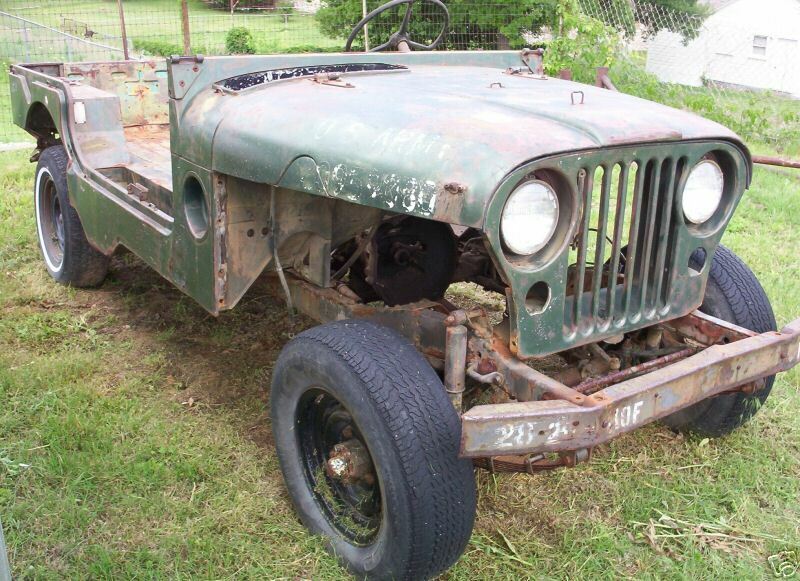 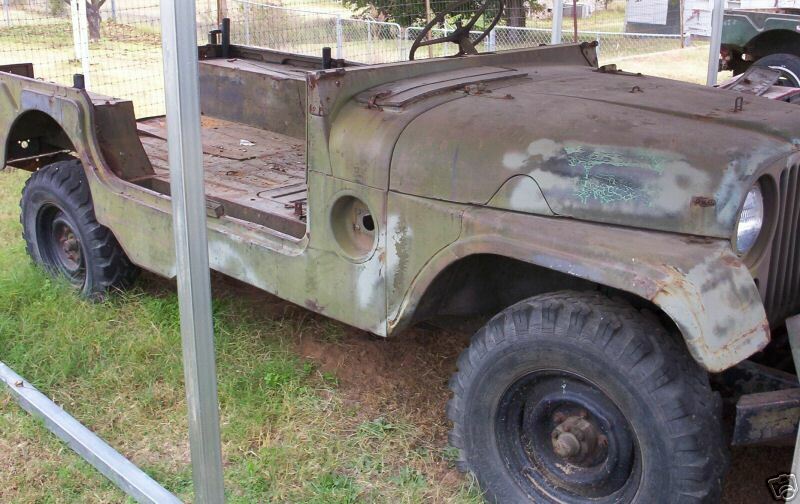 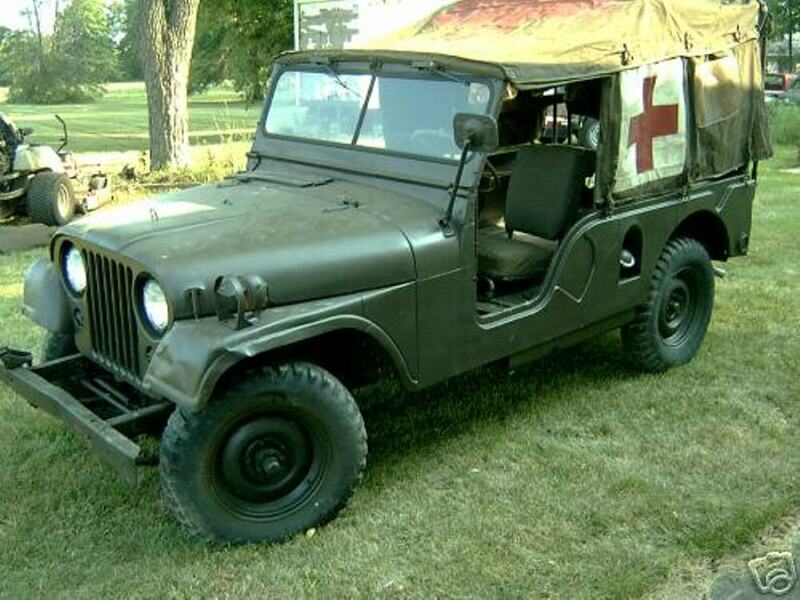 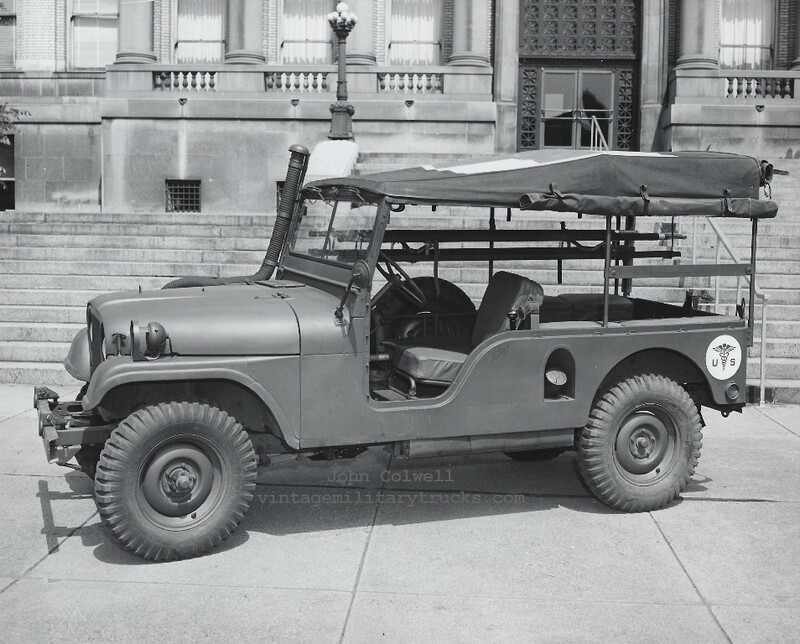 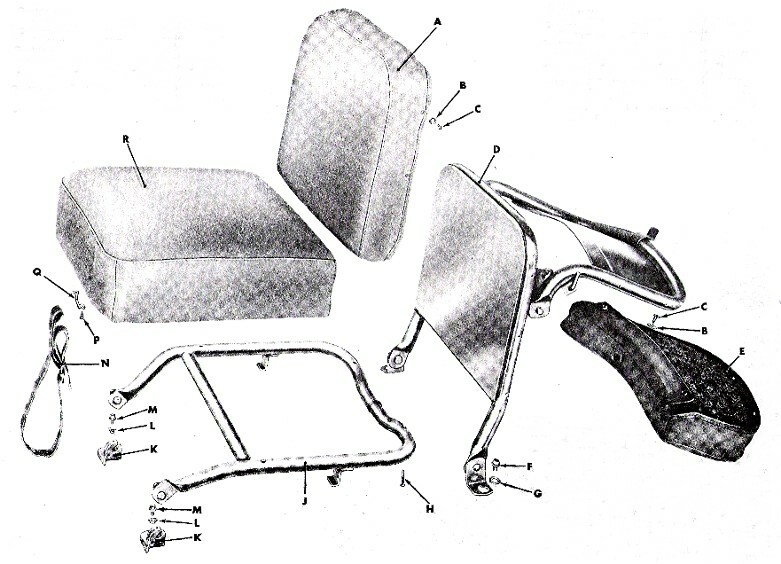 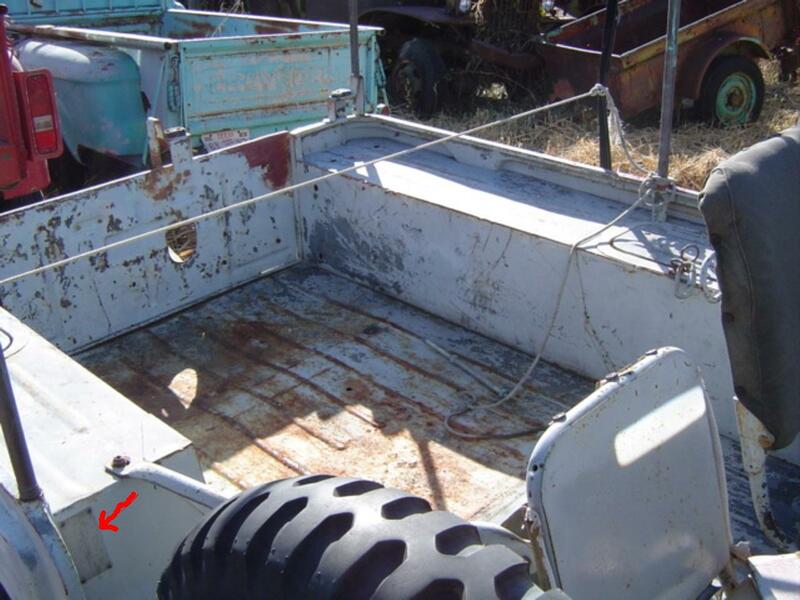 1954 M170 Willys Jeep Serial No. 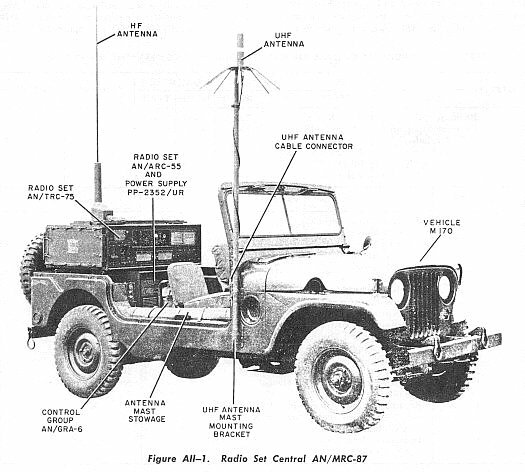 10236 USMC "Radio Jeep"
1954 M170 Willys Jeep Serial No. 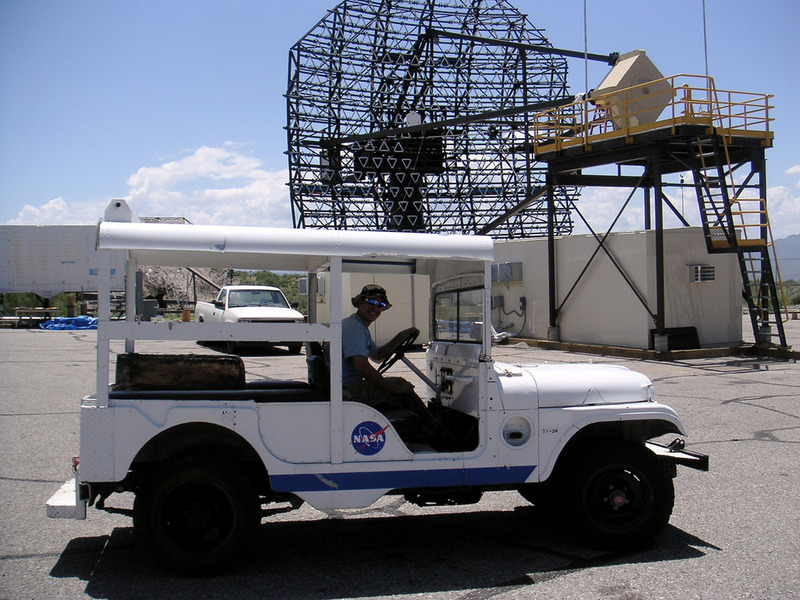 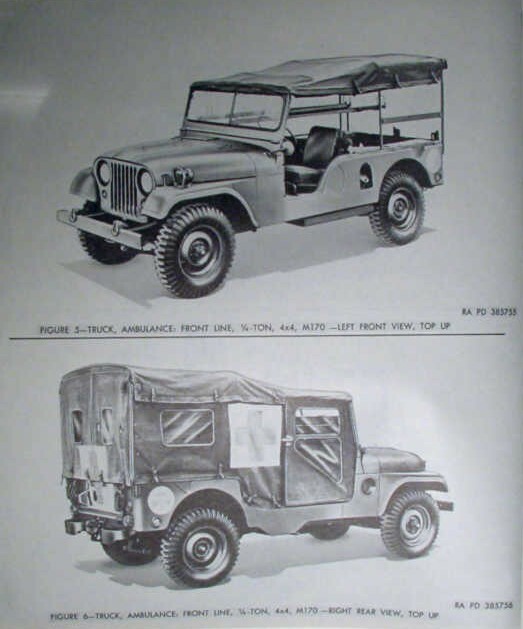 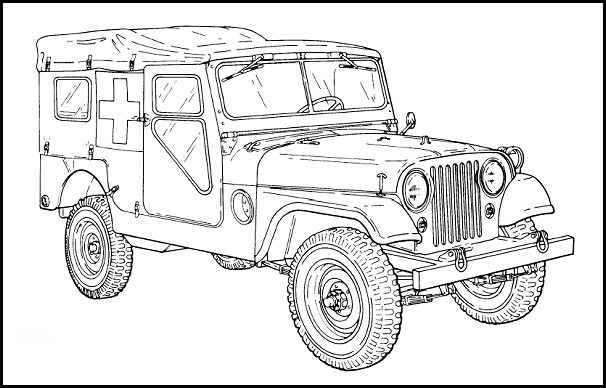 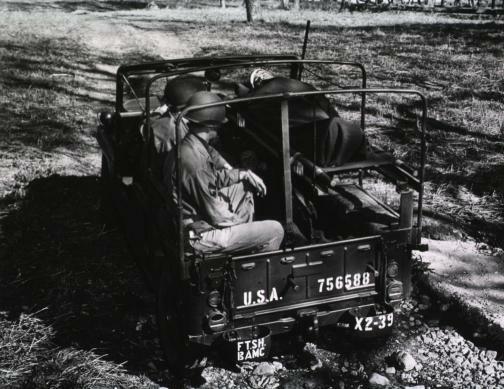 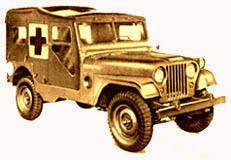 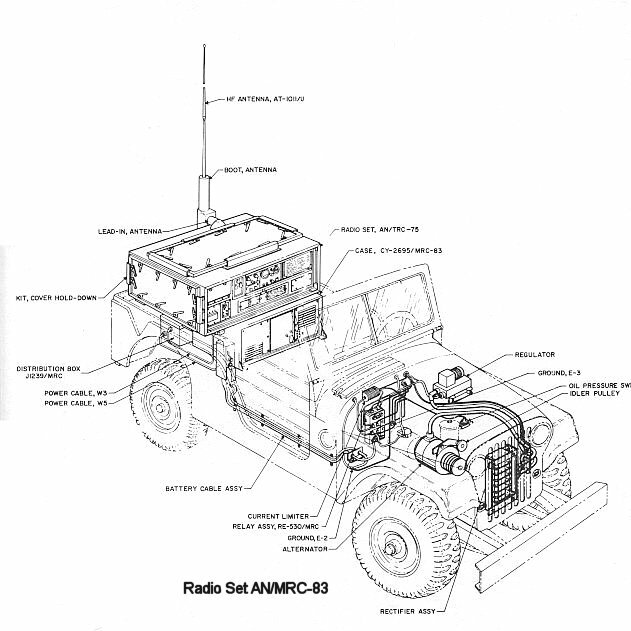 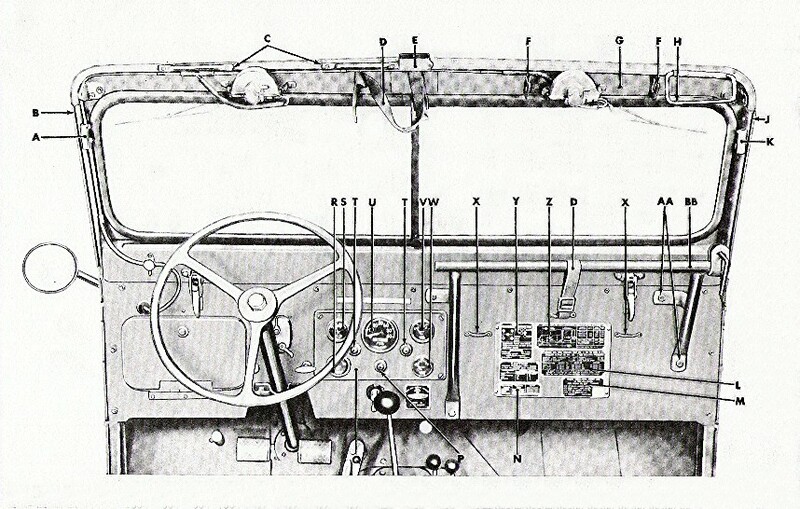 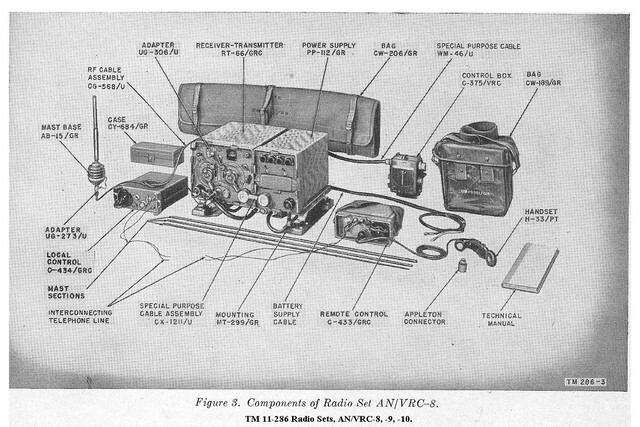 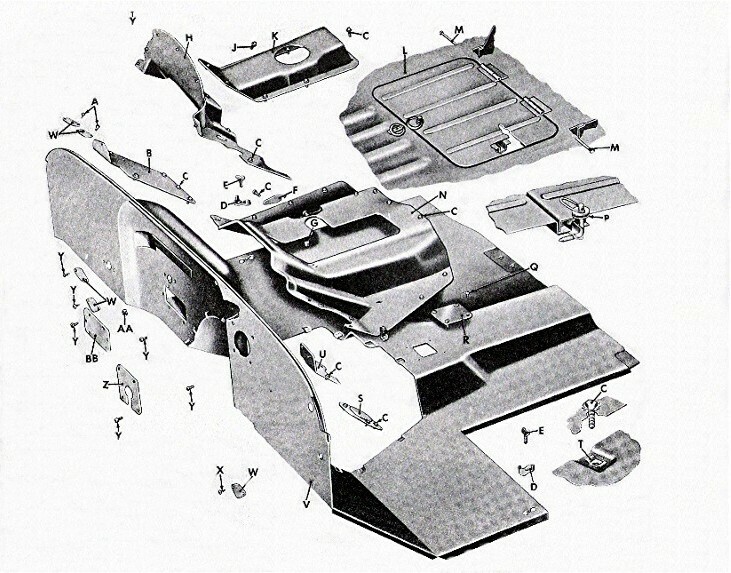 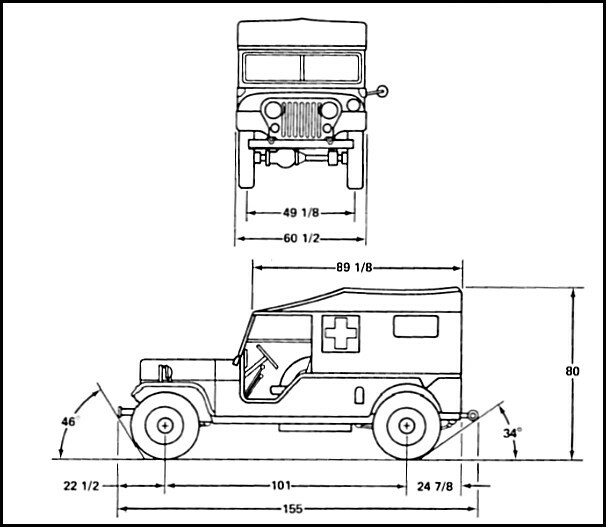 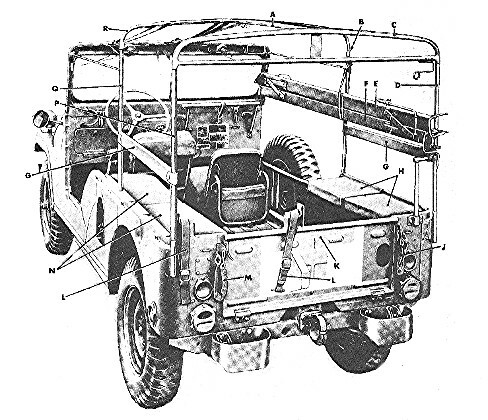 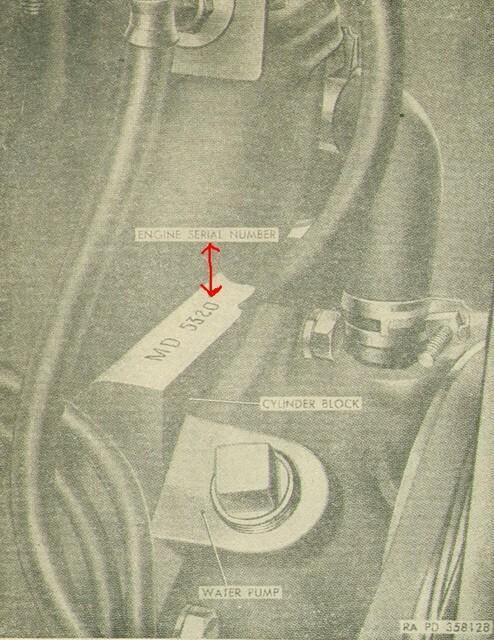 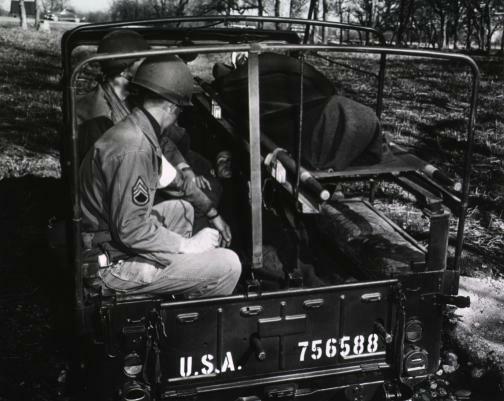 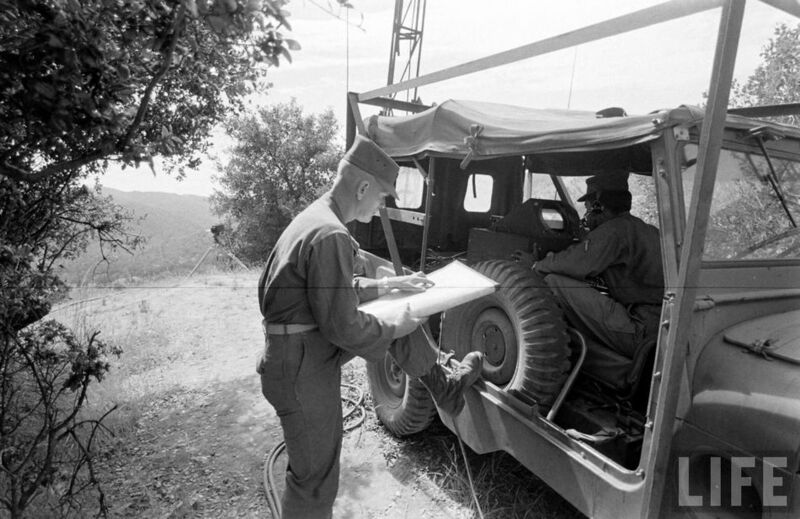 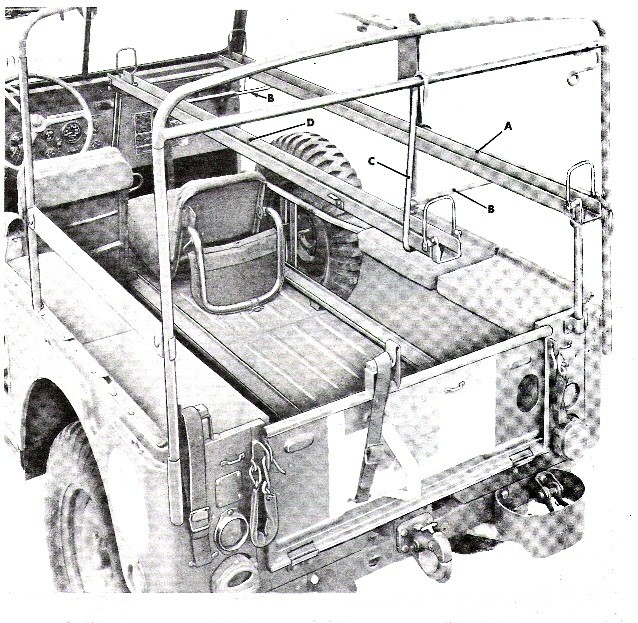 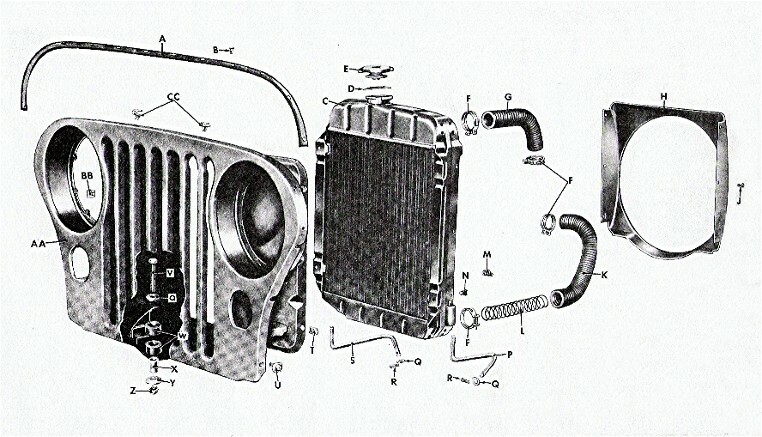 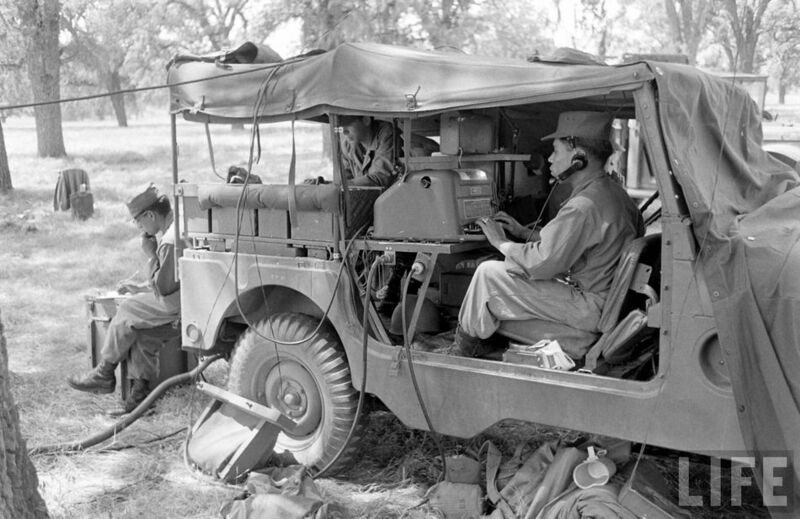 10549 USMC "Radio Jeep"